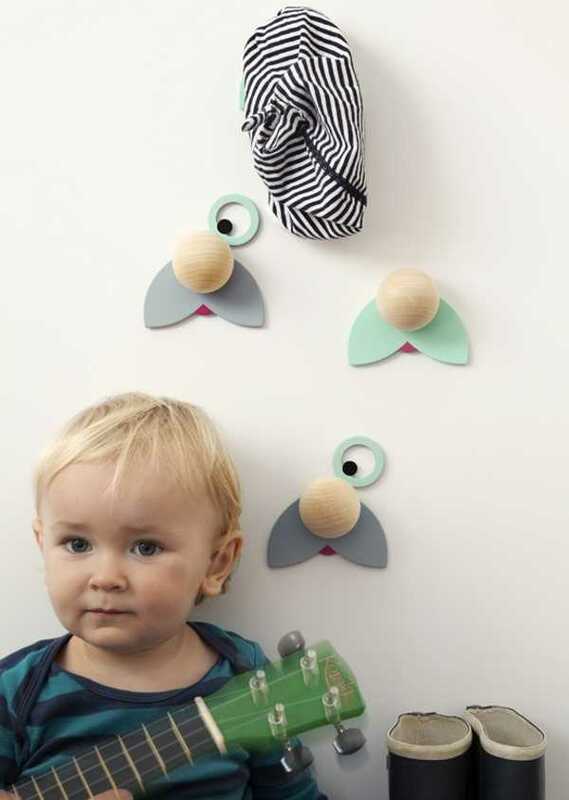 A cosy blanket and brilliant new wall hooks from a Babyology favourite? Yes, please! Jäll & Tofta, you’ve done it again! Here’s a couple of great new additions to the brand. 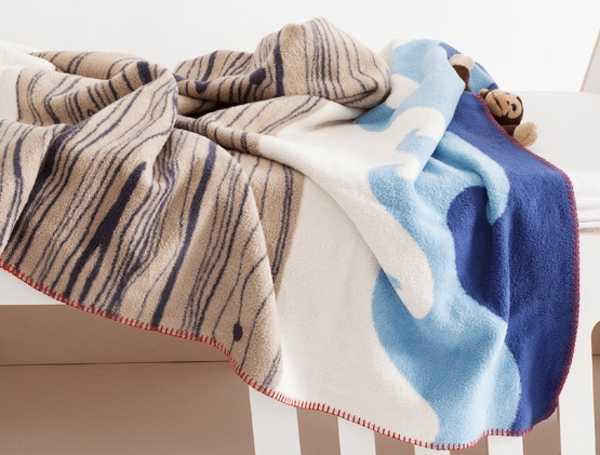 Firstly the Aye-Aye blanket. It’s a thing of beauty all right. 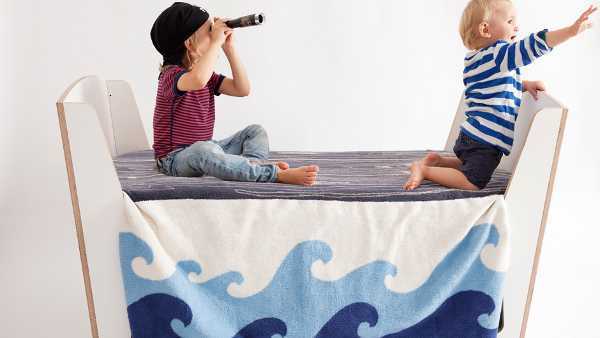 It’s warm and cuddly, that’s a given, but it’s also perfect for creating a little bit of pirate mischief. 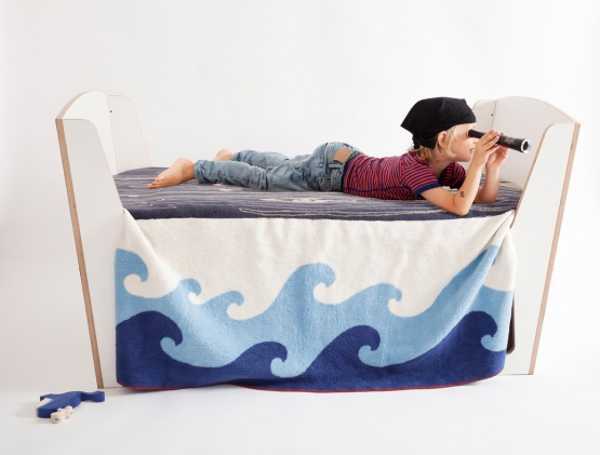 It works with the Jäll & Tofta Rocky bed to create a raft for some indoor pretend play. But it can also be used with the sofa, a table or the floor in the same way. It’s made from organically farmed cotton, and is woven from coloured and waxed cotton, roughened on both sides and then shorn. This means it’s fluffy and soft and long lasting. It’s a massive 150cm by 180cm and costs €98. 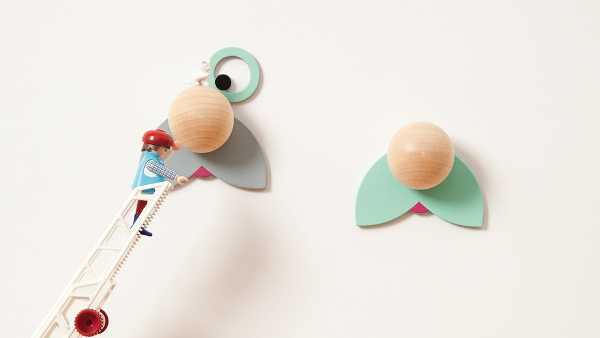 Jäll & Tofta have also released these nifty Hatschi wall hooks. Designed in Berlin and constructed from birch plywood and maple wood, they’re curious, fun and perfect for a child’s space. They cost €28 for a set of two.